French canoe slalom paddlers Pierre Picco and Hugo Biso have announced their retirement from professional sports. “Today we are hanging up the paddle, turning to new personal and professional perspectives. We are retiring with the feeling of a job well done. If we had to summarize the adventure of PicBis, it would be 15 years of career, 12 years on a high level, 14 World medals, 7 European medals, 55 national podiums, more than 6500 kilometres paddled on water, about 250,000 poles crossed,” wrote the 2017 ECA Canoe Slalom C2 European Champions on their Facebook page this Sunday. The 29-year-old paddlers of the Muret Olympique C.K. 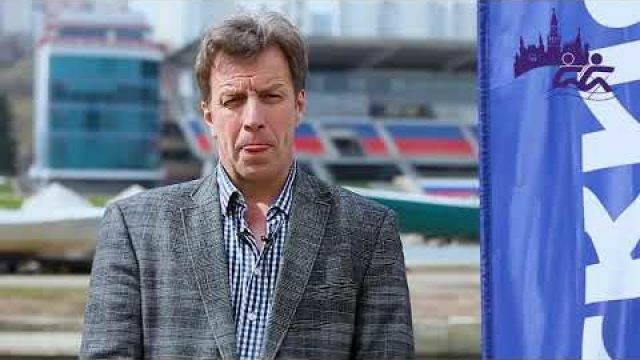 have had an impressive sporting career. They have started collecting medals already in the Junior category. They have been Junior World Champions in 2006 in individual and team C2M events, in the same year they have been second in individual and third in team C2M event of the Junior European Championships. In 2005 they have been second at Junior European Championships in Krakow. 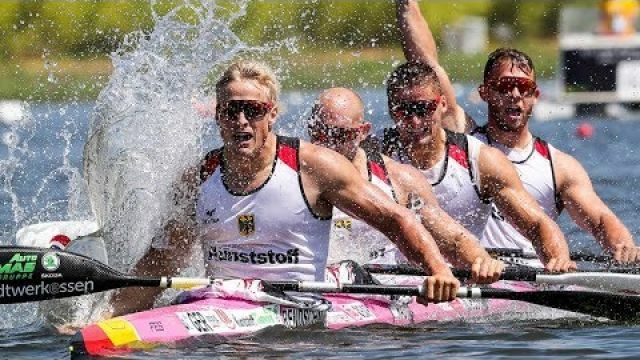 In 2007 they picked up bronze medal in the team event of the U23 European Championships, in 2009 French C2 team with Picco and Biso on board won the U23 European Champion title, and in 2010 they won the U23 European Champion title in Markkleeberg. Their success continued in senior category as well. One of their biggest achievements came this year at the 2017 ECA Canoe Slalom European Championships in Ljubljana- Tacen. 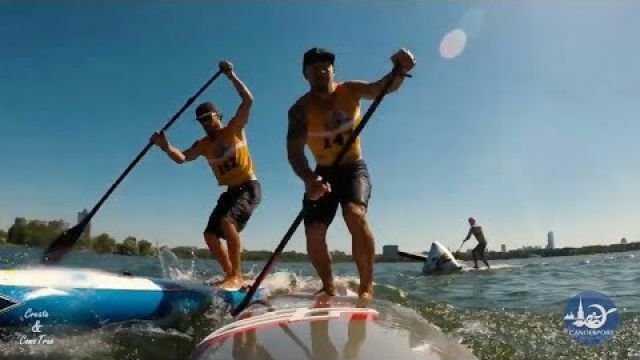 Picco and Biso successfully navigated the challenging rapids of the Sava River to win their first European Champion title in individual C2 men category. This medal was accompanied by another gold medal in the team event of the championships. 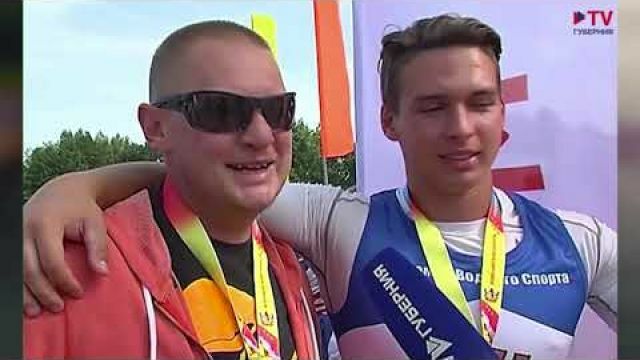 They have two more team medals from the past ECA European Championships. In 2013 France won the C2 men team European Champion title in Krakow, and in 2014 they finished second in Vienna. At World Championships Pierre Picco and Hugo Biso won two individual medals. In 2014 (Deep Creek) and in 2015 (London) they finished second. Three more gold medals came in the team events of the World Championships (2010, 2014, 2015). In the World Cup series they won silver and four bronze medals, and were also the 2016 World Cup Overall Winners.